There have been 26 nuclear-scale asteroid explosions in the Earth’s atmosphere between 2001 and 2013, according to a new report. The most powerful of the impacts was dozens of times the magnitude of the atom bomb that devastated Hiroshima, Japan in 1945. The 26 incidents measured by the organization ranged from 1 to 600 kilotons of energy. The atom bomb dropped on Hiroshima by the United States, for example, contained 15 kilotons of energy, according to the B612 Foundation, which presented visualization of the findings at a press conference in Seattle on Tuesday. 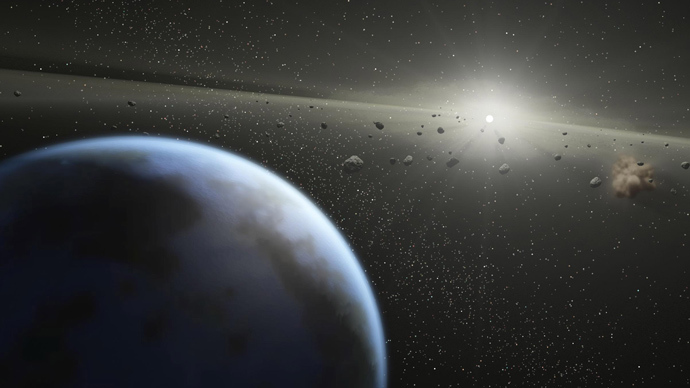 The data show “that asteroid impacts are not rare — but actually 3-10 times more common than we previously thought,” said Ed Lu, co-founder and chief executive of the B612 Foundation. 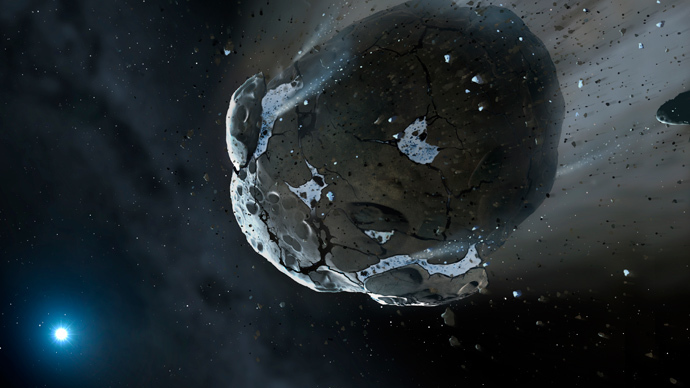 None of these 26 potentially-catastrophic asteroids were picked up or noticed in advance by any space- or Earth-based observatory, the Guardian reported. 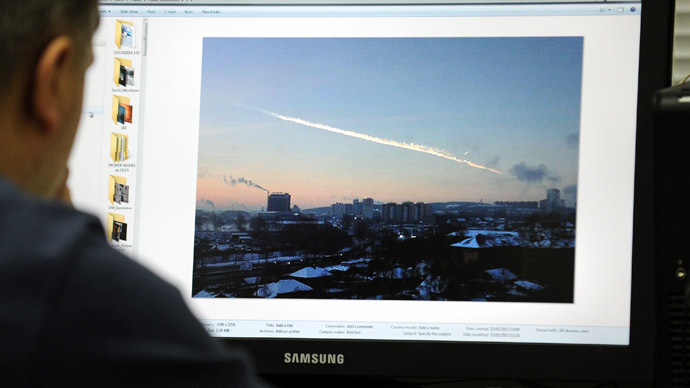 Experts attending Tuesday’s event pointed out how random perilous asteroids can be and what kind of threat they are to Earth. 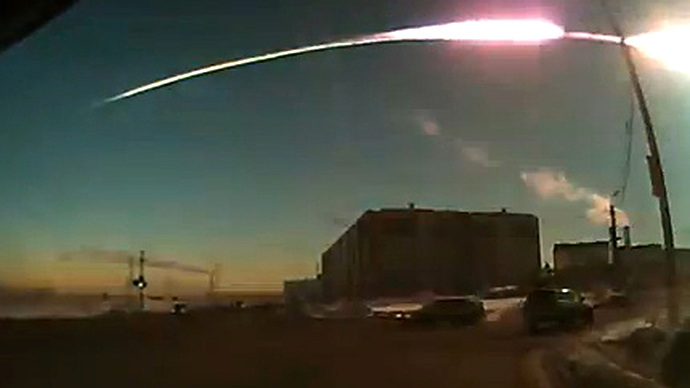 “While most large asteroids with the potential to destroy an entire country or continent have been detected, less than 10,000 of the more than a million dangerous asteroids with the potential to destroy an entire major metropolitan area have been found by all existing space or terrestrially-operated observatories,” said Lu, who is also a former astronaut. The most damaging asteroid to explode over Earth in recent times occurred in 1908 above Tunguska, Siberia. The energy yield of that detonation fell between the equivalent of 5,000 and 15,000 tons of TNT. About 770 square miles (1,239 sq km) of remote forest area was razed by the eruption. Asteroid impacts with more than 20 kilotons hit South Sulawesi, Indonesia in 2009, the Southern Ocean in 2004, and the Mediterranean Sea in 2002. 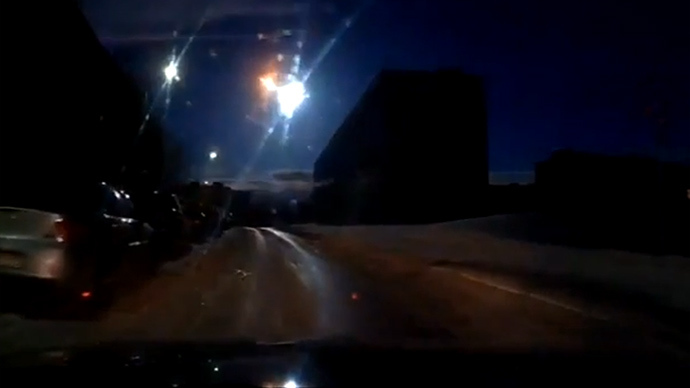 More recently, an astral body exploded in the sky over Chelyabinsk, Russia with the strength of 40 Hiroshima bombs, temporarily blinding and deafening hundreds of people below and causing extensive property damage. 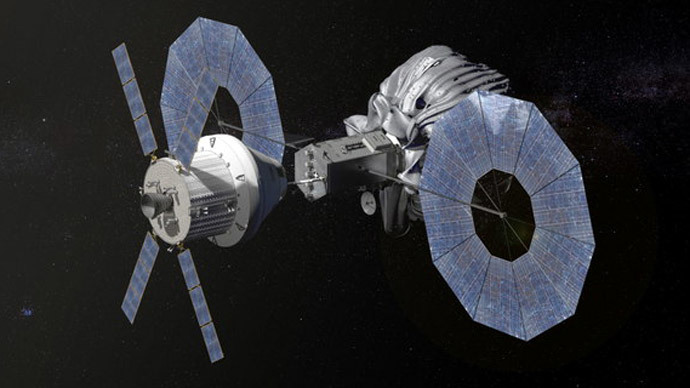 The B612 Foundation plans to launch by 2018 the world’s first privately-funded deep space operation, the Sentinel Space Telescope Mission. The project aims create an extensive map of the solar system and to identify potentially threatening objects hurtling toward Earth yet still millions of miles away. “Sentinel will detect and track more than 200,000 asteroids in just the first year of operation,” the B612 Foundation said in a statement.